The National Transportation Institute has released data which claims that driver pay is rising quickly. In fact, according to an NTI analyst, 2018 was the strongest year for driver pay increases ever. A total of 519 private and for-hire fleets responded to a recent NTI survey. It’s not an enormous sample size, but still significant. Gordon Klemp, an analyst with NTI, spoke with Overdrive about the results. 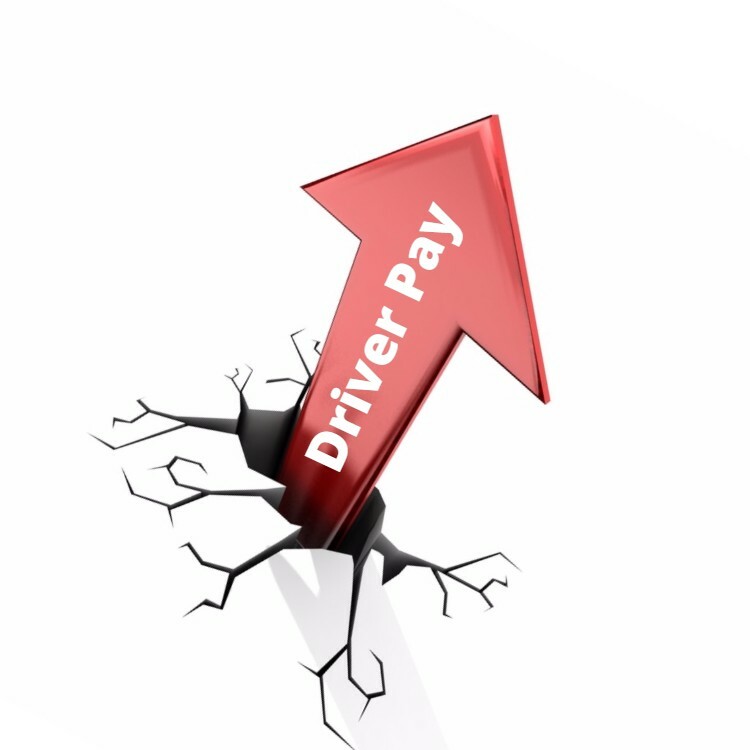 Klemp estimates that by the end of the year, driver pay will have increased by as much as 11.5% in 2018 alone. That would make it the single highest percentage increase in driver pay ever. Average driver pay is increasing for both new and experienced drivers. As the capacity crunch increases, fleets are paying more and more to keep their current drivers happy and attract other drivers from carriers whose pay is falling behind. Sign-on bonuses are up, as are benefits. Experienced company drivers at top fleets can expect to make between $70,000 to $80,000 a year. Klemp does note however that pay rates for new drivers aren’t anywhere close to those numbers. Still, companies are raising mileage pay even for new drivers. According to Klemp, driver pay will continue to rise until companies pay enough to attract people to the industry who wouldn’t consider trucking as a career otherwise. That will likely take years. Yeah, ever since Electronic Logs kicked in. Companies been short changing drivers for the last 20 yrs. Penny raises a year, seriously. Theirs no reason drivers shouldn’t get .5 to .10 a year raises. 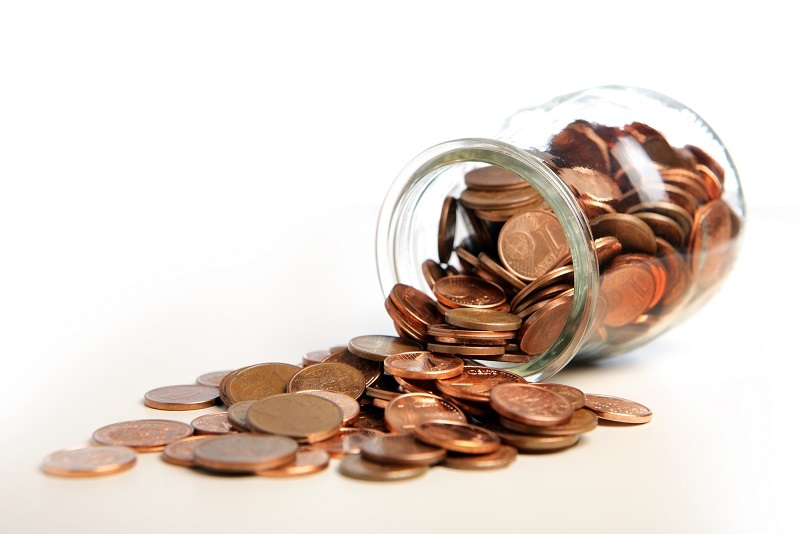 A penny comparison to admin raises would be like offering office employees .15 a yr raise. A .01 cpm raise is over $1,000 a year. Most jobs would consider that a pretty good raise. Nobody wants to deal with all the BS in trucking anymore. Yep, if it’s not one thing, it’s another. No respect. Not enough money to be OTR. Too much wait time. Benefits poor. Please tell me where, because I didn’t get anything! When you find out where please let me know. At Crete….driver pay went up 17% last year alone. And that doesn’t include the new 2cpm productivity bonus paid quarterly if you run more than 30k total miles in a quarter. Crete has the miles available to make that a very easy bonus to attain. I’d be happy to give anyone all the details if they are interested. Soooo out 2 months and home 2 days? Ya right. Lol okay, 70-80k a year working 70 hours a week, fun. Truckers need to be paid by the hour like everyone else who goes to work. I came off the road in 2014 after my dad’s stroke and parked my truck. Started driving local (dump trucks) started at 18.50 pre HR. But most of the work was jobs were prevailing wage which paid anywhere from 35 to $45 an hour. I was home every night and on weekends. Good insurance and holidays off. Now most of these driving jobs start at $25. To $28 per hour with one to two yrs experience. Now I have someone else driving my off rig making me even more $. So..you driver’s can have your cake and eat it too. I work for a second chance company and have been here 2 years now. As a new driver I came in at $0.26 com and received an automatic raise at 15,000 miles driven of $0.04 com. Almost 2 years here and I a still making that same $0.30cpm base pay. Everything I have read indicates that 2018 has been good for freight moving companies, however I can’t tell this because none of this “great revenue” has reached my pocket or the other 2,800 drivers working for this company. The President and V.P.s of this company are getting richer and richer. We just had an executive buy a bran new off the lot high end Corvette and our President has a newer model Tesla. The fat cats are building a new office building and a new gym to work out in and taking our raises and putting it in their own pockets. In my last year of trucking. I’ve had two pay raises in the last year, looks like I’ll get one more soon. Benefits are better now too. Put up with crap over 40 years, now my last year and they raise pay. Figures. You can also thank the tax reform for giving smaller companies like mine a little more breathing room to offer better driver services. My company annually gathers us on a per terminal basis and goes through the books to show us where the money is being spent and whatnot and we hardly profit at all the past 5 years. I’ve received 2 significant pay raises this year amounting to an extra $100/week, a new truck, beginning of the year bonuses, more paid time off, etc. No complaints here, hopefully things don’t get too messed up in the next 2 years. Pick up one of those small sized ‘big-strapper’ job opportunity booklets that are stacked up in hallways of EVERY truck stop known to man. Then start thumbing through and look for the companies bragging about their high pay. if you haven’t got a pay raise home every weekend job pulling dry van making 96k plus with at least a 10 grand sign on bonus then you must be happy making scraps off the floors. If they have to drag you in with a $10,000 bonus in front your eyes, maybe that trucking company is not really worth working for. I haven’t seen a cent. People can tell you anything on a survey, it doesn’t mean it’s TRUE. Hoping to have my own truck before year end. If u become an owner op expect a pay decrease not increase. I never got anymore money. In Quebec as O/O i pay my insurance premium 10.500$ a year value of my truck 6.500$ load 30000$ and just like that this October I got increase to 23000$ my premium without any clames or exident. Have to go to another company which pay insurance. This job is no rewarding any more. it’s in my blood no matter how bad I get beat. You forgot to mention most people get “per diem” when they travel. That’s about $61.00 for meals and incidentals. Why don’t we ?????? And forget about sitting in the truck for days- every trucker should DEMAND a motel room paid for by the company. Trucking Industry… The Pay has been Horrible for the Last 25 Years!!! Industry is Over Ruled, Over Regulated, and Way Way Underpaid! 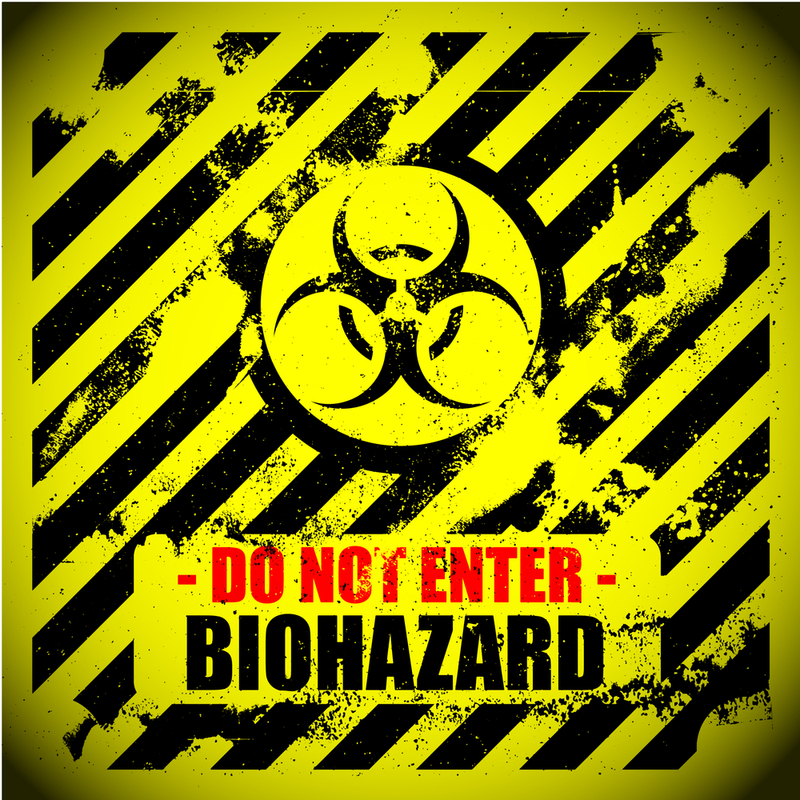 This industry has suffered from 1992 creating CDL… added with indorsements and HAZMAT Background Check with Finger Printing = Costs drivers move money from License Division to have! Corporate Greed Executives, High Prices of Equipment Purchases, and Repairs especially since CARB, DPF and DEF Engines – The Drivers we’re Forgotten About for Years!!! I’ve been trucking over 36 years and if ever in America Right Now… We need Unions to Negotiate Drivers Pay and Benefits for Blue Collar Honest Hard Working People… Corporate America has Lost Caring about its Working People!!! Finally, after months of not being able to get shipments out – companies are seeing what the issue really is. Professional truck drivers do not want to continue working long hours – away from home – for lousy money. Also, companies better wake up to the huge reason drivers leave – Dispatchers. Remember – dispatchers get a bonus for getting more loads delivered in a week, so they push drivers hard. Stop that nonsense. And companies need to stop thinking truckers will continue to live 2 weeks away from home, and then be happy with 1 1/2 days at home. Those days are over. Route guys and gals through their home towns, think about giving them Friday at 3pm to Monday morning off – not Sunday night loads. Pay rates need to go up for truckers across the board. Reefers,flatbeds,stepdecks,hotshots. have to put up with just to make a living the money’s not there. LTL companies is where the money is. Batesville casket otr is 75-95K, option to make over 100K if you run the open board all year long. Home every week. Yea right, all propaganda bs. All these companies offering 40-50 cpm, yet their drivers are only making 1100-1400 a week. Doesn’t even add up, this would mean all the heartland and swift drivers are making 100k year, but ask any of their drivers and you will get a completely different answer. And the only companies that can offer such high rates are because they are self insured and broker their own Freight. No owner operators can pay that much. So for some of you new driver looking for actual fair drivering jobs, you can only get running for owner ops. Mega carriers are a joke. The real money’s in the LTL business, i.e. Estes, Old Domion, FedEx, Ups and others. Starting pay where I work is like 61cpm. I’ll make over 90k this year. Pull them doubles, don’t be scared ! Besides that, you’ll get more home time and get it more often with the LTL companies. I got out when we started e logs I said 60 cpm or see ya.